It's almost time to get your geek on, good people of Melbourne because Oz Comic-Con is back in town. 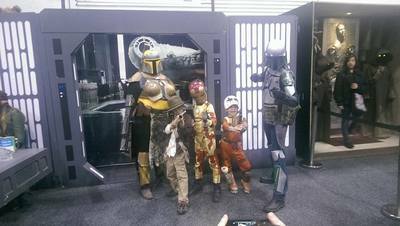 Every year, Oz Comic-Con gets bigger and better, and this year promises to be an excellent day out for Melbourne families once again. 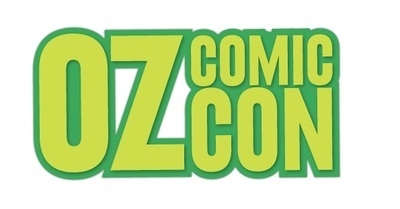 What exactly is Oz Comic-Con? 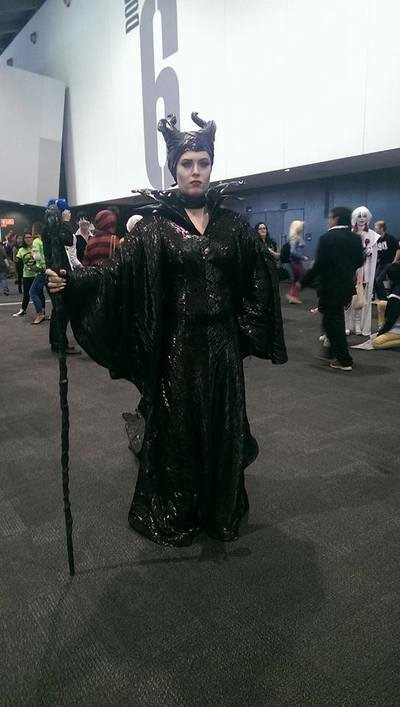 Held at the Melbourne Exhibition Centre, Oz Comic-Con brings lovers of pop culture, Sci-fi, comics, gaming, anime, graphic novels and Cosplay together in one place, to celebrate all the great things associated with nerdy sub-culture. 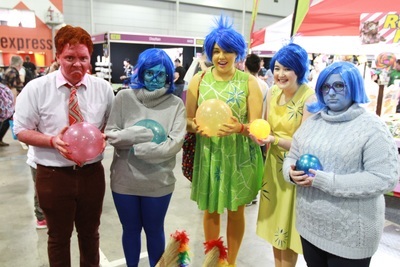 The two-day convention sees the young and the young-at-heart, dress up as their favourite alter-egos, and parade among fellow Cosplayers in an amazing day of creative geek-tastic fun. Meet your favourite celebrity guests, shop up a storm with all the latest pop culture merchandise, spend the day playing video games in the gaming zone, meet comic book artists, voice actors and take part in creative workshops with your fellow fanatics. 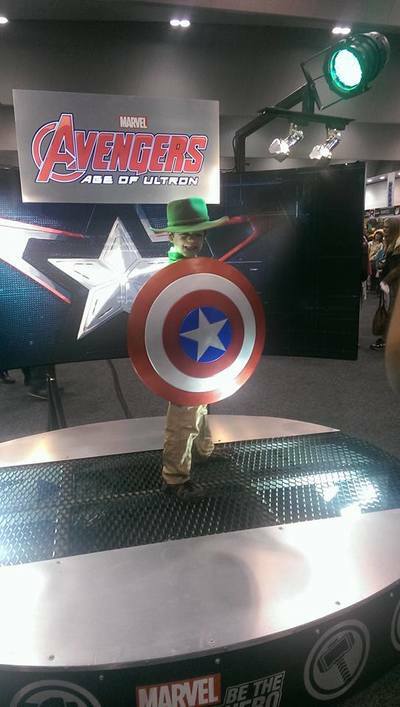 For your kids, Oz Comic-Con is a dream come true. It isn't often they get to meet a Stormtrooper, Batman, quite possibly Thor, The Joker, Wonder Woman, and characters from Frozen, all in one day! 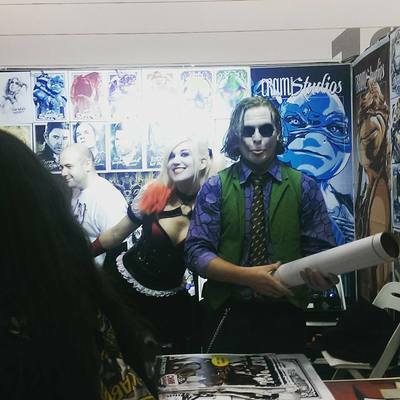 The Joker sells merchandise at Oz Comic-Con! 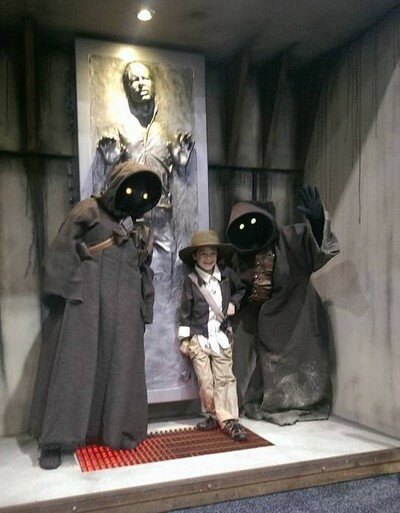 Get your family photo taken with a Wookie, Darth Vader or Han Solo in Carbonite. Test your Marvel Avengers superhero skills, or simply feast your eyes over the entertainment in constant supply thanks to Australia's many fabulous Cosplay contestants. 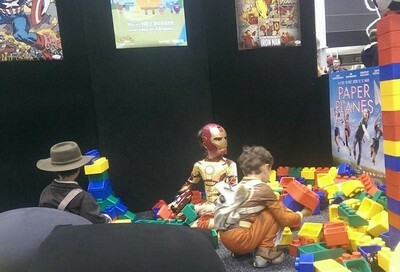 Last year, Oz Comic-Con introduced a designated Kids Zone, which returns again this year. 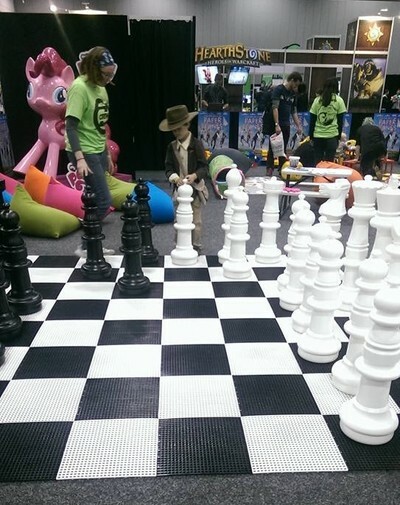 There's oversized games to play and colouring in, plus Oz Comic-Con volunteers on hand to keep your kids entertained. That said, this is not a babysitting service, you can't leave your kids alone in the Kids Zone, but it does give you an opportunity to tag team with your partner, and see what epic-ness awaits you in the rest of the convention. Melbourne's exciting superstar guest line-up at Oz Comic-Con 2016 will see Lucy Lawless (best known for her role as TVs Xena: Warrior Princess) join John Barrowman (Torchwood, Arrow), Robert Patrick (Terminator 2: Judgement Day, The X-Files), David Anders (iZombie, The Vampire Diaries, Once Upon A Time), David Giuntoli and Bitsie Tulloch (Grimm) and Paul McGillion and Rachel Luttrell (Stargate: Atlantis). 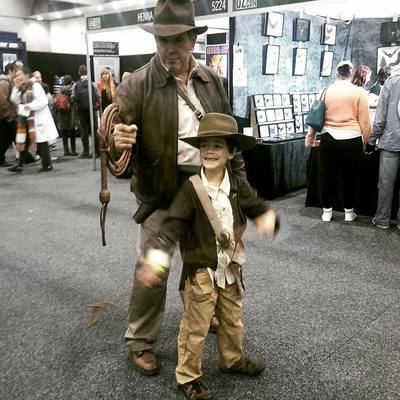 In an exclusive KidTown Melbourne promotion, we have a family pass for Oz Comic-Con to giveaway to one lucky reader. To enter, we ask you to message us at kidtownmelbourne@gmail.com, with Oz Comic-Con in the title of your email. We will select a winner at 5pm AEST on 27 May, 2016.